Litecoin, an altcoin of the better known cryptocurrency Bitcoin, has soared to the record high of $290.99, a YTD increase of more than 4,000%, as listed on CoinMarketCap. Many are asking why the price of digital currencies has and is rising, whether Litecoin’s recent price increase is because of Bitcoin and if this bubble will burst. Litecoin is a cryptocurrency that has evolved from Bitcoin after its own popularity in the industry, this alternative, or ‘altcoin’ has emerged to allow investors to diversify their digital currency package, according to Investopedia. Litecoin is one of the most prominent altcoins and was created by former Google employee and Director of Engineering at Coinbase, Charlie Lee. Litecoin was the first to alter Bitcoin and the most significant difference is that it takes 2.5 minutes for Litecoin to generate a block, or transaction, in comparison to Bitcoin’s 10 minutes. ‘While this matters little to traders, miners who use hardware to run Bitcoin’s network cannot switch over to Litecoin. This keeps bigger mining conglomerates away from Litecoin because they cannot easily optimize their profits by swapping to another coin, contributing to a more decentralized experience. Litecoin also has bigger blocks, and more coins in circulation, making it more affordable and swift when transacting,’ Investopedia explained. As explained above, Litecoin can transact a lot faster than Bitcoin, but there are also a number of other characteristics that investors need to know before trading. According to Coindesk, Litecoin can handle higher volumes of transactions because of the capability of transacting faster and if Bitcoin attempted to transact on the scale of its altcoin, a code update would be needed. However, Litecoin’s blocks would be larger, but with more ‘orphaned blocks’. ‘The faster block time of litecoin reduces the risk of double spending attacks - this is theoretical in the case of both networks having the same hashing power,’ Coindesk also mentioned. The start of this week saw the launch of Bitcoin futures on CBOE, the Chicago Board Options Exchange, which could be a significant reason why the price of other virtual currencies are rising. If Bitcoin is doing well, we should expect the same of Litecoin and Ethereum. 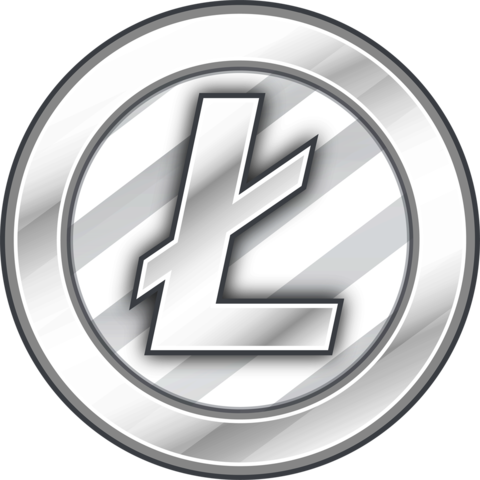 Litecoin has lesser name recognition and it could be a better option for investors, however, as there is not as much controversy surrounding this coin, (perhaps because it is not as well known), offers faster speeds and lower fees. Another possible reason could be the media coverage of Bitcoin and Charlie Lee’s recent fame with a lot of news outlets asking for the Litecoin founder to discuss the BTC price increase.